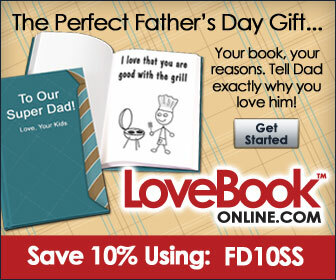 The Kitchen Is My Dance Floor: Great Deals - Just in time for Fathers Day! 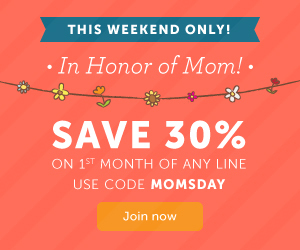 Great Deals - Just in time for Fathers Day! 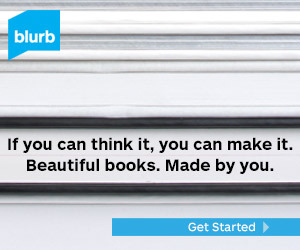 Save 20% when you click on the banner above and make a photo album from Blurb! 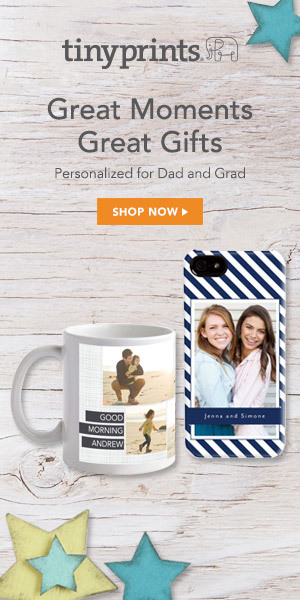 Dad will love a personalized coffee cup or iphone case from Tiny Prints. 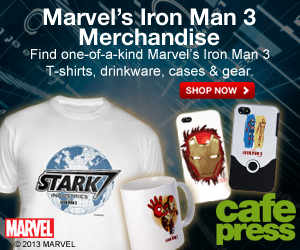 My hubby would LOVE the new Iron man stuff from Cafe Press! I got a LoveBook for my kids a few years ago....they loved it. 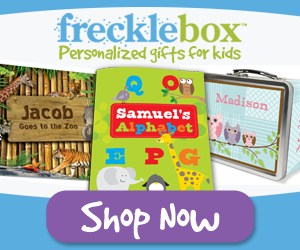 These are super cute and personalized books! If Dad or Grandpa have a sweet tooth - check out this cool candy from Old Time Candy.